Jorge Oteiza, Circulación en Redundo con Signos en el Pais Vasco, 1958-59 (detail) (c) ADAGP, 2017. La Petite Escalère Collection. Photo Dominique Haim. 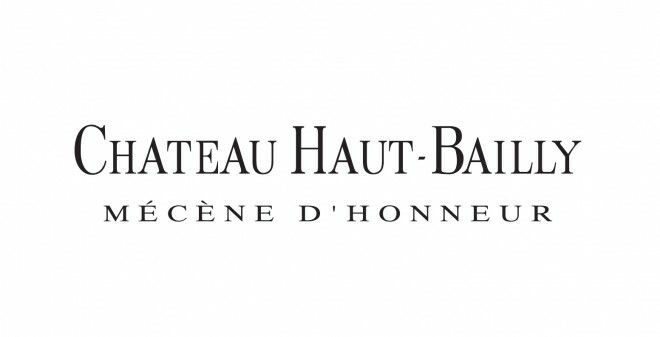 The invaluable support of Haut-Bailly will allow La Petite Escalère to continue its restoration campaign along with its ambitious cultural and educational programs. L’Accompagnatrice, fondation sous l’égide de la Fondation de France, brings its precious support to La Petite Escalère’s writer-in-residence project “Du lieu au lien” with Marie Cosnay and the non-for-profit organisation Atherbea. This project also received the support from DRAC Nouvelle-Aquitaine, the Centre National du livre and the Conseil régional Nouvelle-Aquitaine. Lighting solutions world leader, Philips provided La Petite Escalère with all the necessary material to light the garden and the collection. 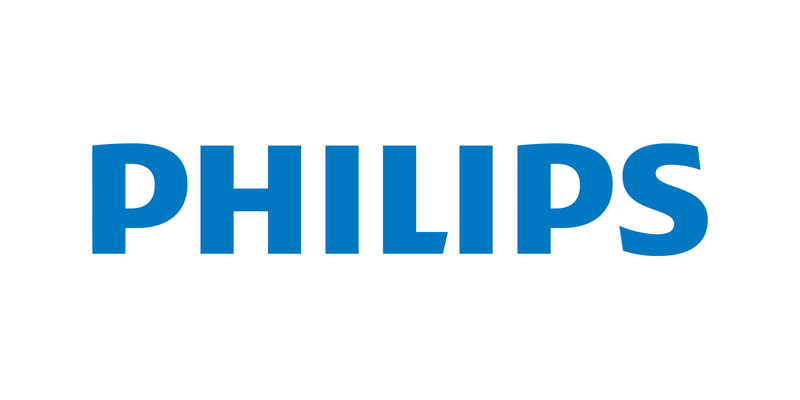 Thanks to this invaluable support, the garden can be visited at night while keeping its energy consumption very low thanks to LED technology, Philips specialty. 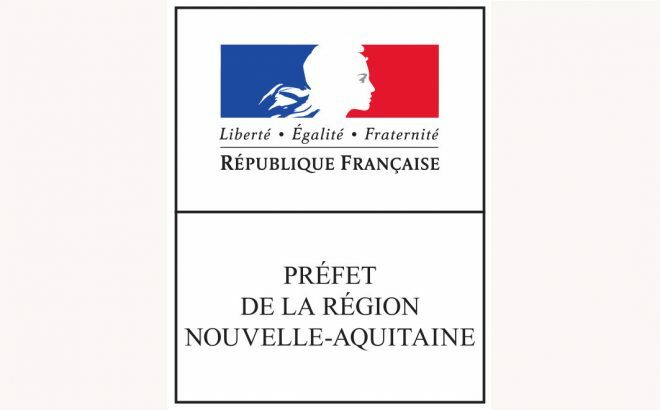 La Petite Escalère receives funding from the French Culture and Communication Ministry — DRAC Nouvelle Aquitaine for educational and social initiatives, artist-in-residence programs and publications. 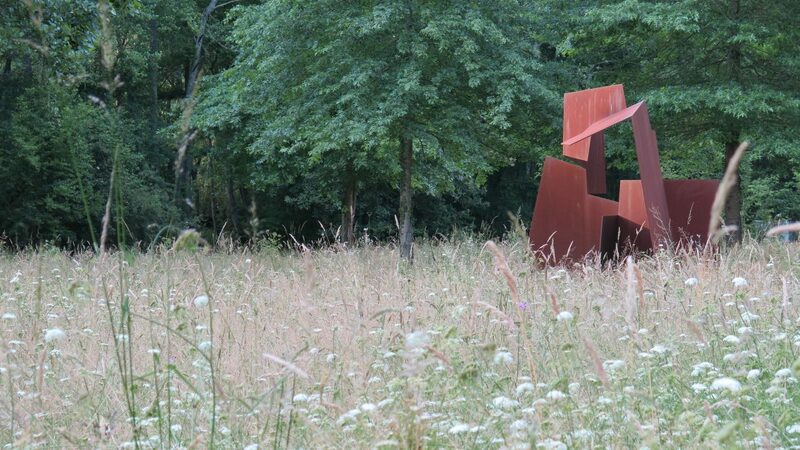 La Petite Escalère receives funding from the Nouvelle Aquitaine Region for artist-in-residence programs and publications and specific projets. Thanks to their support, LPE has hosted 10 residents since 2012, released 5 publications documenting those residencies. Since 2012, LPE has partnered with the Sculpture Conservation Department of the Ecole des Beaux Arts Tours Angers Le Mans located in Tours. LPE hosted 2 conservation workshops for TALM students : the first one aimed to produce condition reports and treatment proposals for 55 sculptures of the collection.The second focused on the treatment of Federica Matta’s monumental sculpture La Maison des enfants de Federica Matta. LPE also entrusted Muzhi Wang, a last-year student at TALM, for the study and conservation treatment of Zao Wou-ki mosaic Fond aquatique, damaged over the years by extreme weather conditions.